Your customers must be heard and your organization needs features to rapidly understand and react to their feedback. ZOOM gets it, we are obsessed with serving the needs of our customers and partners. It is our passion and the foundation for how we run our company. This core belief is most reflected in our Emotion of the Customer features which help drive key business outcomes like customer loyalty, decreased attrition, employee engagement and positive revenue. The most successful companies are exceptional at listening to customer feedback. ZOOM Emotion of the Customer will enable you to collect, measure and analyze feedback related to the experience your agent provides so that you have the most accurate assessment of how your customers feel. Not only do we collect survey results, but we can tie them to the call and agent they were triggered from creating a closed loop. Collect Net Promoter Score® (NPS®), Customer Effort Score or any other form including voice message memos and analyze them to answer the ultimate question: Did you get further from or closer to your customers today? Create surveys in an easy to use web-based editor. Ask one or more questions. Provide the option to leave a voice message. All this without having to ask your IT department for assistance. Invite customers to provide feedback about their experience once the conversation is complete. Compare how your supervisors and customers perceive the work of your agents. Track your customers' satisfaction over time and get a detailed understanding of what makes them feel great. There is no better path to success than turning your customers into your promoters. Capture the heart of the customer at the right time. Collect feedback just seconds after they experienced your service. Link immediate heart of the customer survey results to the specific agent interaction for improved quality management and evaluation. Survey questions can be easily modified in an intuitive user interface. No need to call your IT for configuration changes and adjustments. Really! Ask as many questions as you want. 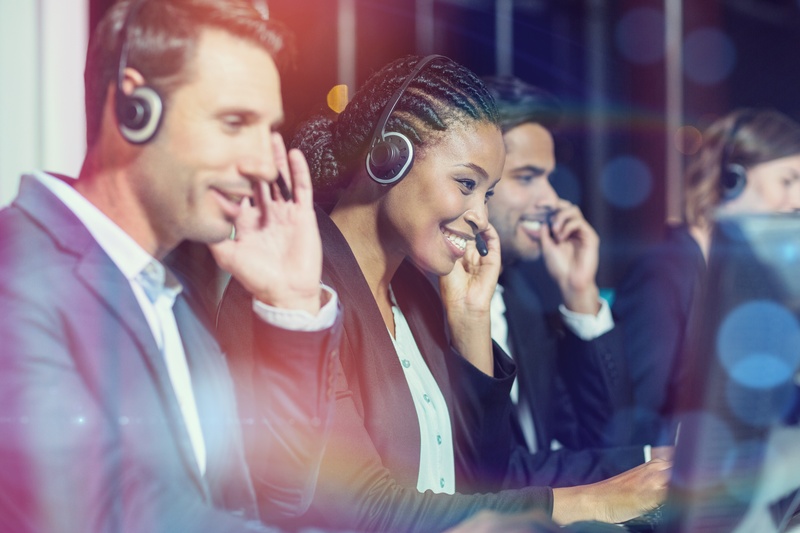 Mix open and closed questions and let customers answer with a combination of DTMF tones and voice messages. Finish your survey questions by asking customers for any other feedback. You will be surprised by what you will gain: competitive insights, endorsements or answers to questions you hadn't thought to ask. Compare the survey results against customer satisfaction scores. Drill to individual survey question for root cause to address agent needs for improvement.